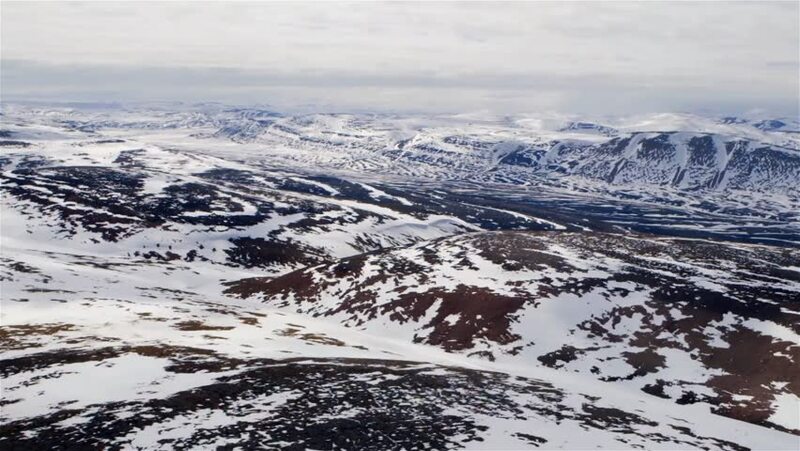 Aerial view of an arctic landscape and mountain ranges. hd00:34Time lapse of an Arctic ice floe. 4k00:30Icebergs in Icefjord aerial drone video of amazing nature landscape on Greenland. Iceberg and ice in fjord from melting glacier. Ilulissat icefjord, Disko bay, Greenland. Affected by climate change.